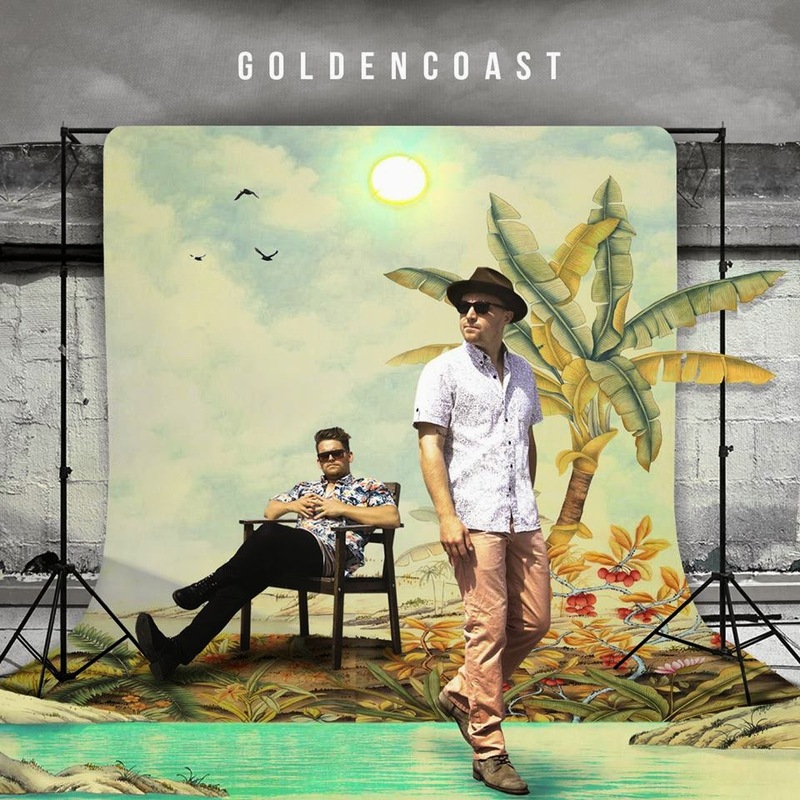 Golden Coast - "Take You Away"
Since it is already Monday and a day after a holiday, figured we needed a fun and energetic tune. This is where Golden Coast's synth-pop jam, "Take You Away," is the perfect way to start your day. The LA band created a cool groove that will have you jumpin' around, even if you are at work in your office, you'll want to let loose. I'm definitely interested in more pop goodness from these guys in the future. Stream this single below.